Cars come in all shapes and sizes; some are big enough to fit all your cargo, others are small enough to squeeze into the tightest parking spots. While a lot of people underestimate smaller cars and say that’s all they’re good for, wait until they see what the Nissan Micra is capable of. With an impressive fuel economy, agile city-inspired design, and an incredibly low starting price of $10,488, it’s no wonder why the Micra was voted “Best Buy” for City Cars by the 2019 Car Guide. 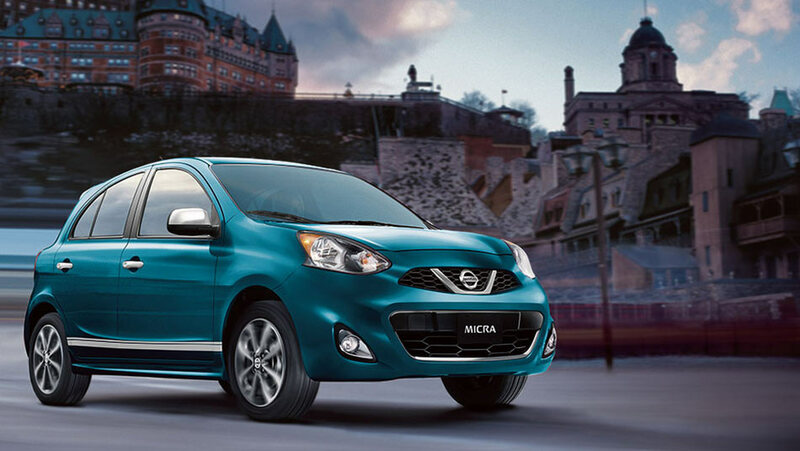 For more info, read on below to see what else you get when driving the Nissan Micra from Go Nissan South. Even if it’s not as big as other sedans on the market, the Micra makes the most out of its ample size. That size, exactly? Just 4.6 metres. At that length, it’s one of the easiest cars to manoeuvre with one of the best turning radiuses compared to its key competitors—needless to say, parallel parking is a breeze. From a cargo perspective, it’s still quite spacious and versatile, with up to 408 litres in the back with all its seats up, which is more than some sub-compact sedans in its class. On the performance side, the Micra is one of the most fuel-efficient sub-compact sedans out there, with a consumption rate of 8.7L/100km in the city and 6.8 L/100km on the highway. 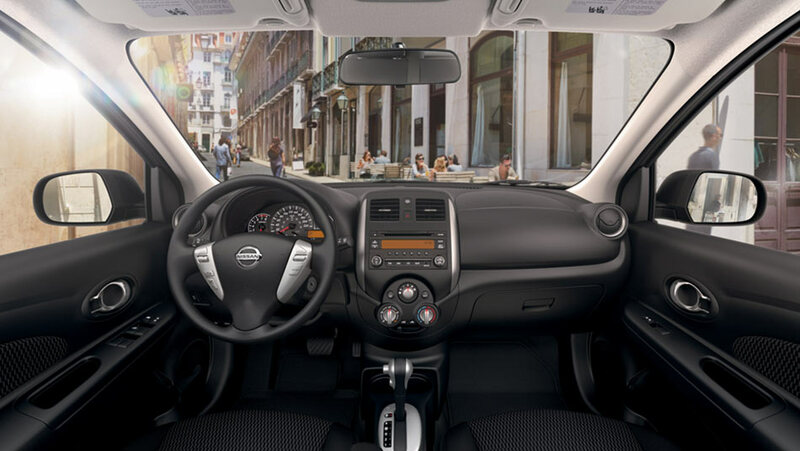 While not much has changed into the 2019 model year, it’s worth noting that the Nissan Micra is packed with a lot of today’s modern features and technologies. For starters, it comes with everything you need for a comfortable driving experience, such as a Bluetooth Hands-Free Phone System, smartphone USB input, and a rearview backup camera monitor for those tight parking spaces. On the safety side, the Micra comes equipped with many Nissan Safety Shield technologies, like an Advanced Airbag System, Vehicle Dynamic Control, a Traction Control system, and more. Drive away in a Nissan Micra, today!